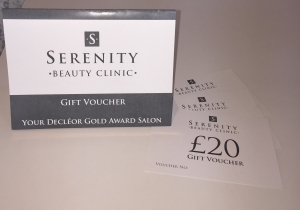 Serenity Beauty Clinic gift vouchers make the perfect gift, ideal for any occasion. Serenity gift vouchers can be purchased in any denomination and redeemed against any of our fantastic treatments or products. Call in to the salon or order over the telephone with a credit card and we will post them out to you the same day. Valid for one year from date of purchase. Five unique skincare kits, each targeting specific needs of our clients. Each collection comprises four essentials products that work in synergy with one another to deliver results and ongoing benefits. A progressive anti-aging collection to restore youth and infuse vitality. Utilising innovative peptides such as Idealift and CS Peptide, along with Glycolic acid to encourage collagen and elastin production, reduce fine lines and wrinkles and improve overall tone and texture. Consistent use of these products will leave skin nourished, polished and more youthful. Clear and control breakouts using the powerful combination of Alpha and Beta Hydroxy Acids to purify and exfoliate, while reducing the pore-clogging oils that can cause future blemishes. Crafted to hydrate the skin while keeping your complexion balanced and beautiful, these oil-free blends harness the anti-inflammatory power of Lilac Plant Stem Cells and other botanicals, leaving skin calm, clear and shine free for hours. An excellent investment for all skin types at every stage. C Infusion energises the skin as discolouration and visible signs of ageing recede through the power of nourishing antioxidants and brightening botanicals. 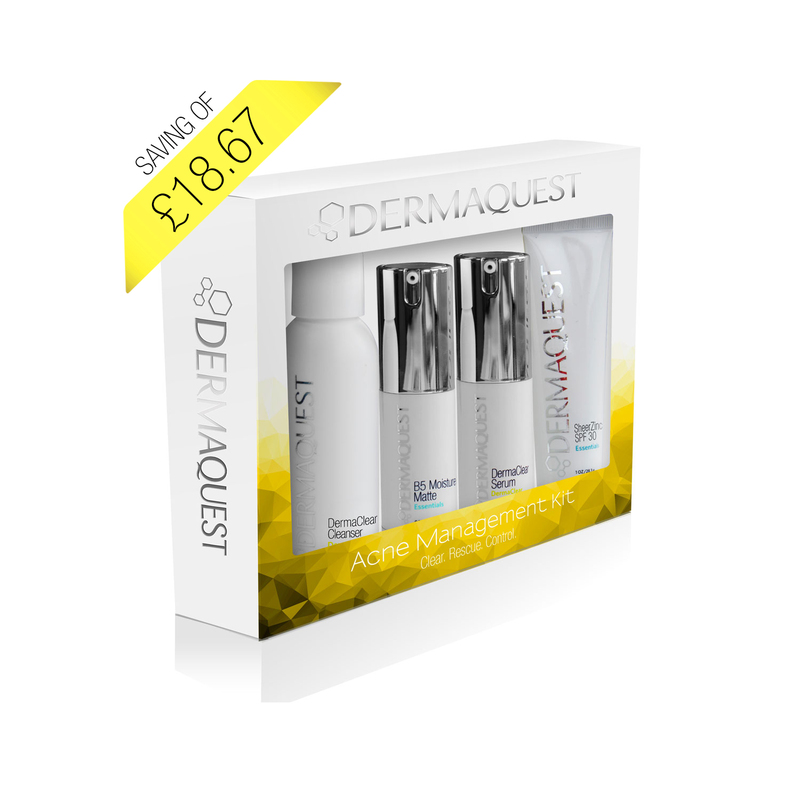 A master collection overflowing with antioxidants such as BV-OSC, Vitamin E, Co-Enzyme Q10 and Orange plant stem cells gently tone and tighten, while protecting skin from harmful free radicals that cause fine lines and wrinkles. A comprehensive collection to even skin tone and brighten leaving a luminous complexion. Crafted with the powers of brightening botanicals, melanin suppressant actives and the latest in illuminating ingredients such as Shiitake Mushroom, Chromabright, BV-OSC and Madonna Lily plant stem cell. 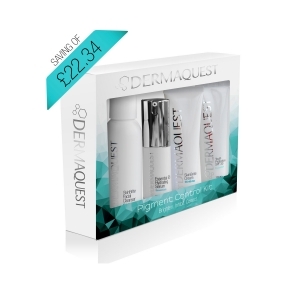 This four-step kit will treat, repair and protect giving noticeable results. A soothing and calming action on the skin that immediately reduces the appearance of skin redness and irritation. 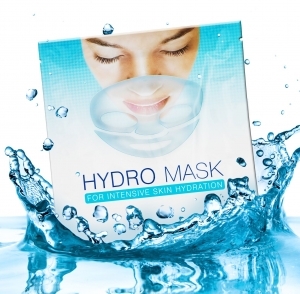 Hydro Mask contains intensive moisturising properties that replenish sun damaged and dehydrated skin. 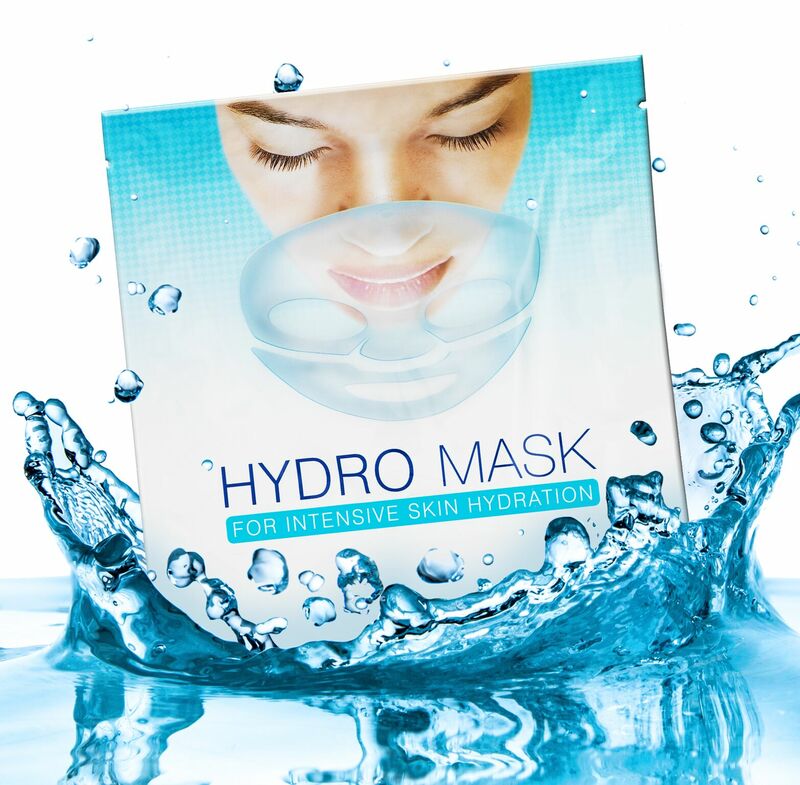 Hydro Mask contains powerful antioxidant ingredients and helps to smooth and soften the appearance of fine lines and wrinkles. Get an instant refreshing effect with the Hydro Eye Mask. 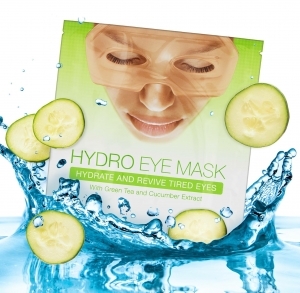 A silicon gel mask with a soothing and calming action that works wonders on tired puffy eyes. Hyaluronic Acid & Cucumber extract to deeply nourish, cool and moisturise. Green Tea extract to detoxify and reduce puffiness. Visit our salon to see the full range of our products.